Commissioned 4 pics of his characters in maid outfits~ *snicker* Two more to go. Kobold maids are the best maids. 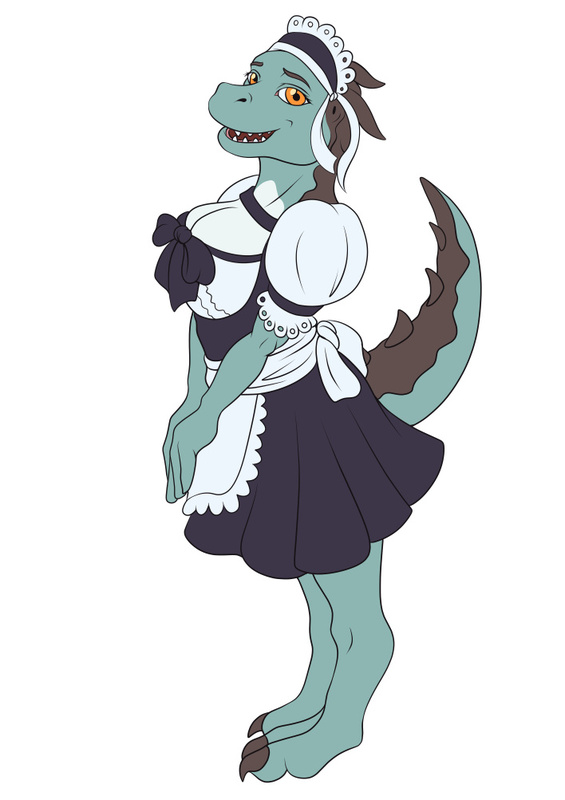 Kobold maids are the best maids. Indeed.